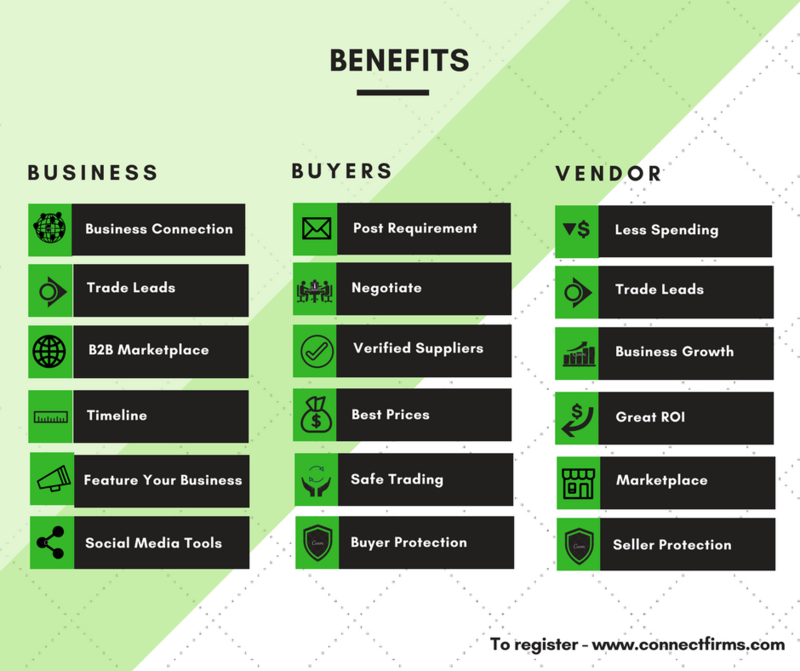 Global Business Networking | Global B2B Portal for Businesses | B2B Marketplace - How It Works ? A few steps to create your company profile by filling up with your email and company details. Marketplace makes it easy to find products you would like to buy and sell in larger quantities. To visit Marketplace, just click on the Marketplace icon on the header of the application.To sell any product /offer a service, sellers needs to upload images of item, and enter item name, item description, item tags, desired product/service price. Sellers then need to confirm their location and select a product category before they publishes the item for sale. Advanced Search engine feature helps to find the accurate information of your target audience based on products/services, business role, location, company size and revenue. This is a unique feature of our application wherein you can connect with your target audience, and get real time update from your target audience. It works with a simple click, search your target audience, and click on connect or follow, and you start getting real time updates from them. This is a big thing! You can easily draft a post or requirement for your connection ,followers and general public to see, and the same post can be shared in multiple social networking sites such as Face Book, LinkedIn, Twitter, YouTube, Google+ and etc, so this helps you to reach your target audience in a short time.Be your own boss in social media marketing. A Simple ways to promote, Here you go… Write a post and share it in your timeline and same post can be shared in your desired social media sites in just one click. Just a click away! You can send direct messages to your target audience. 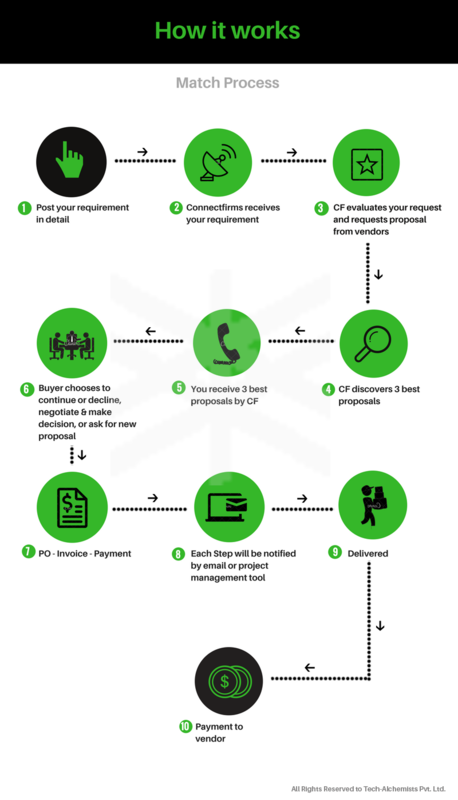 Before you start any transaction with another business, just make sure you chat with them, get introduced each other, and therefore you can be sure of other business genuinity and build the trust before you could do your first business.